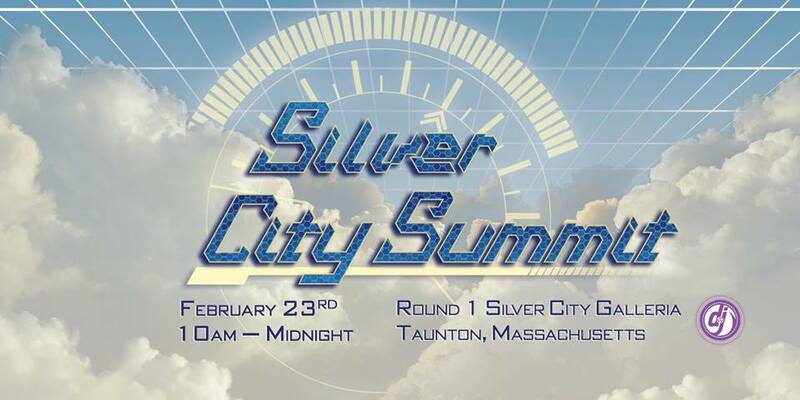 Welcome to the first ever arcade tournament at Round 1 SCG, Silver City Summit, hosted by System Arcadia. System Arcadia is an event promotion company in the Northeast that has been running events in Massachusetts since 2015. Before System Arcadia however, its employees have been involved in many of the major rhythm game tournaments and have deep community involvement. In the past, our crew has worked on the MMG series, the GUAC and CotC multi-game series, and many of the rhythm game tournaments that have occurred at anime conventions in the region such as Anime Boston and ConnectiCon over the last several years. Thanks to the graciousness of Round 1, we are now able to throw you a high-quality event on the newest machines from Japan. We aim to provide the ever-growing rhythm game scene in our region a professional yet entertaining tournament series. For our first event, we will be running 5 rhythm game tournaments. Qualifying times: On Friday, February 22nd, there will be a couple TO’s present to take down on-site registration and qualifying scores from 6 P.M. to 11 P.M. If you can qualify during this time period, it will help us with handling registration on Saturday and gives you more time to prep for the tournament. On the day of the event, you may qualify from 10:00 A.M. to 12:30 P.M. Each game will have its TO present to take down your scores. All tournaments begin promptly at 1 P.M. and will go until they finish, with DanceRush starting at 2 P.M. There will be no tournament matches on Sunday. There will be a 30-minute intermission at 6:00 P.M. for a group photo and allow people to get food or take a break from the tournaments.